Would you like to get the feeling of royalty and prestige during a business trip in London? 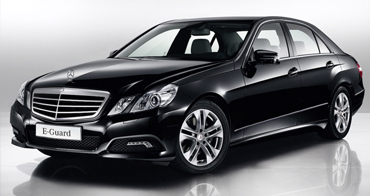 GB Chauffeurs offers a wide range of chauffeur driven cars to satisfy every need and our list includes top end Mercedes E class which will get you to and from your destination in comfort and style. You can book our luxury vehicles for special occasions, business parties, executive business trips and private events. 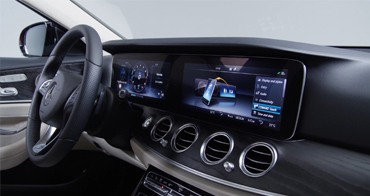 Our chauffeur driven Mercedes E class will make you stand out of the crowd. It is a perfect choice for drop offs/pick ups from the airport because it has plenty of space and enables you to travel in comfort. With modern tech filled interiors , you can enjoy your time during the trip. Our Chauffeurs will make sure you have the best journey.